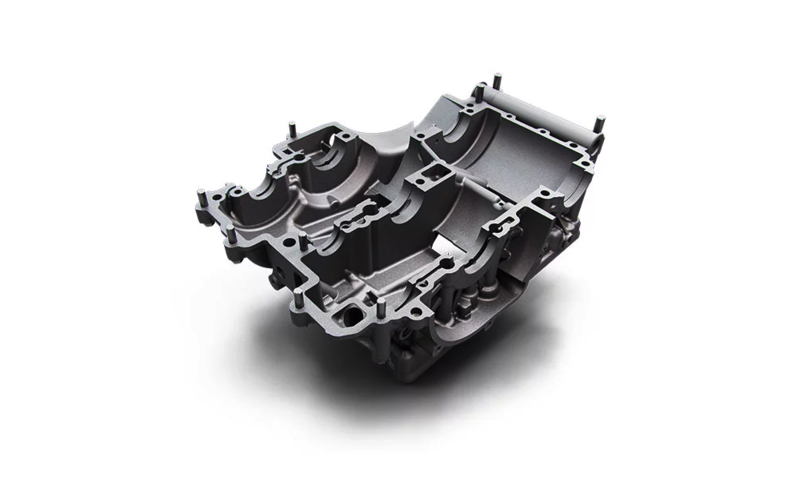 Oil circulation is based on a compact semi-dry sump system to minimize friction losses. 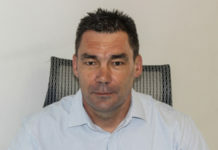 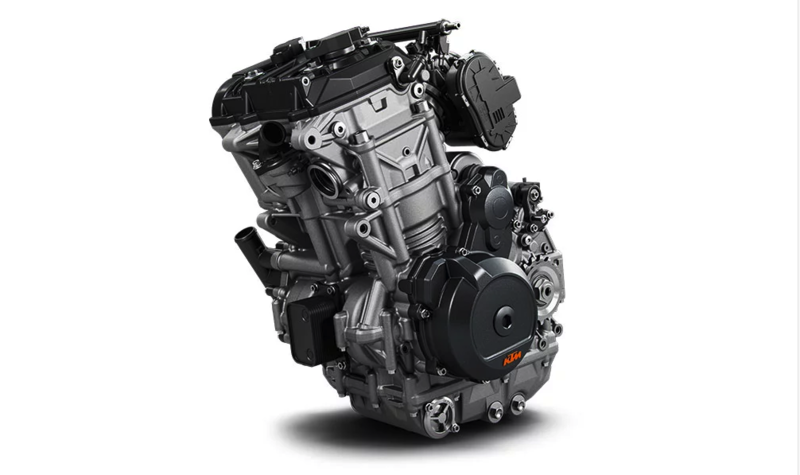 The oil is actively pumped out of the crankcase, clutch housing and gearbox, which ensures that oil does not unnecessarily flow through the engine. 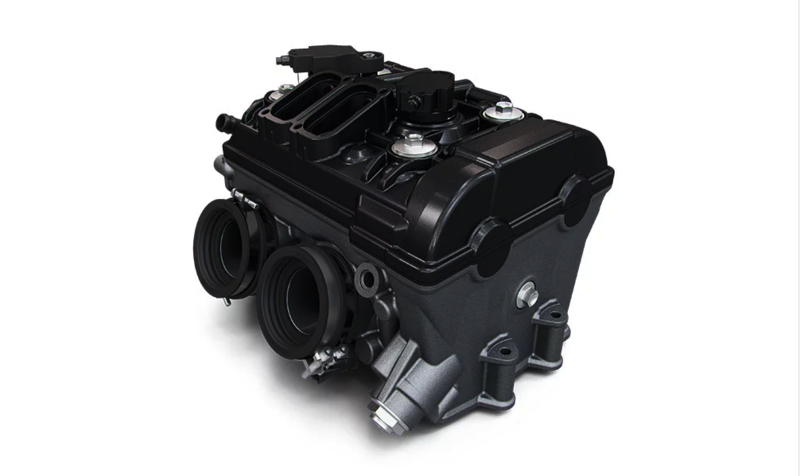 The oil sump is integrated into the oil pump housing, together with two pumps (one scavenge, one pressure) and a pressure regulation valve. 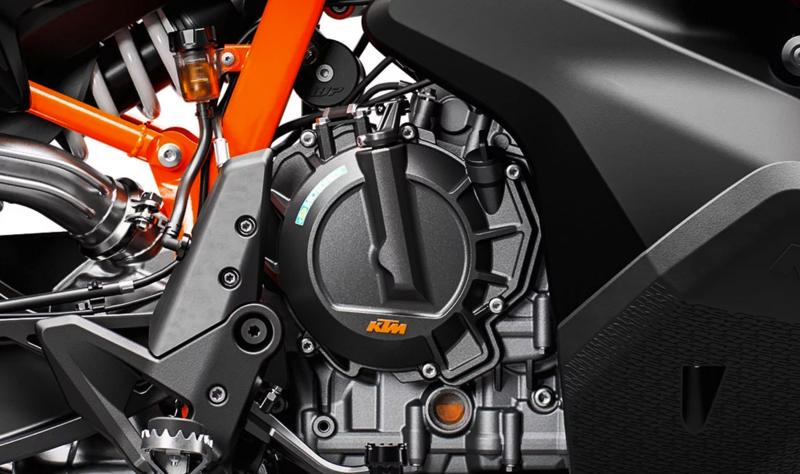 To cool down the oil, the engine is equipped with an oil cooler similar to the larger LC8 V-twin engines. 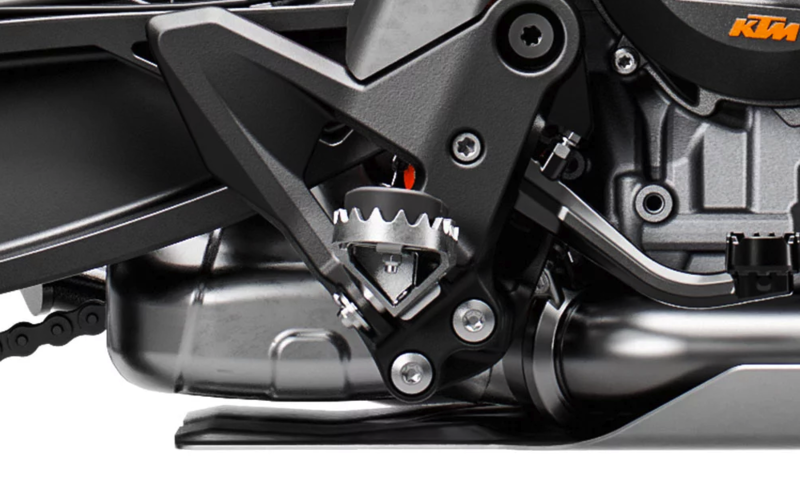 The PASC (Power Assist Clutch) requires minimal rider input to operate it due to less engine torque transferring to the clutch plates. 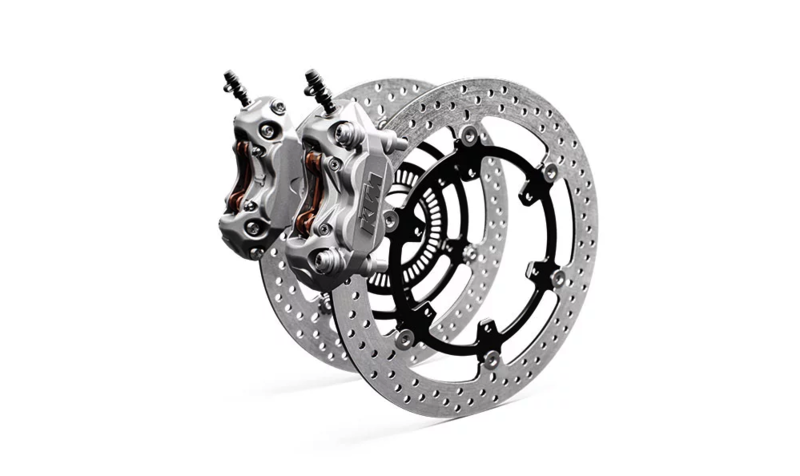 The slipper clutch on the LC8c is similar to that on the LC8, but more compact and therefore lighter. 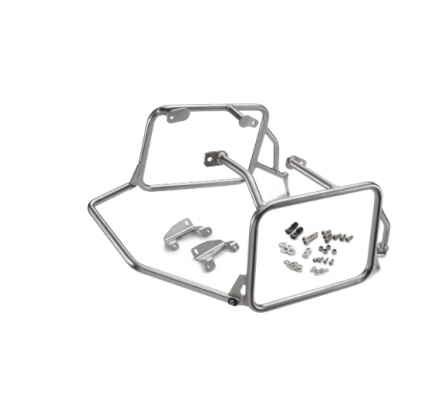 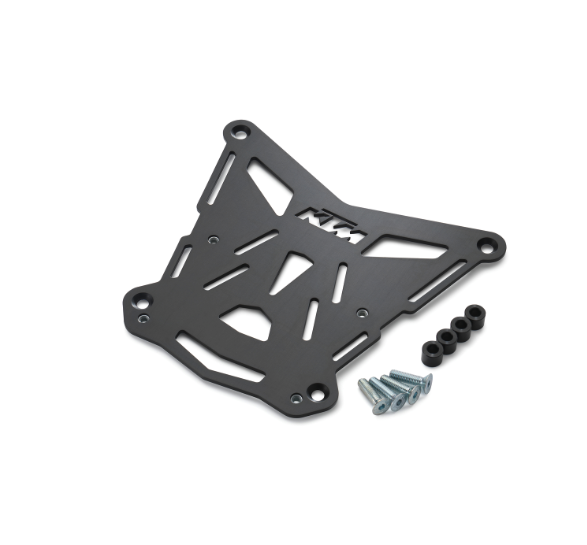 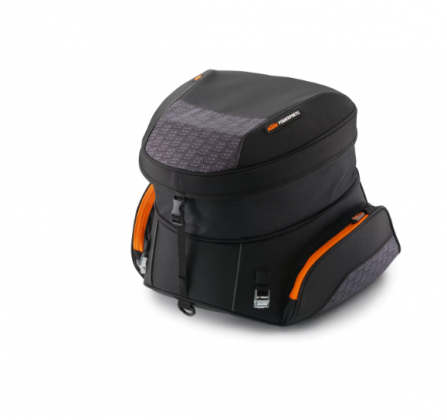 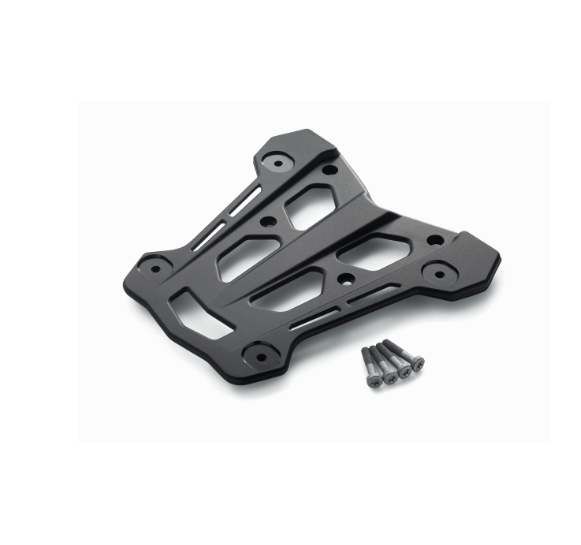 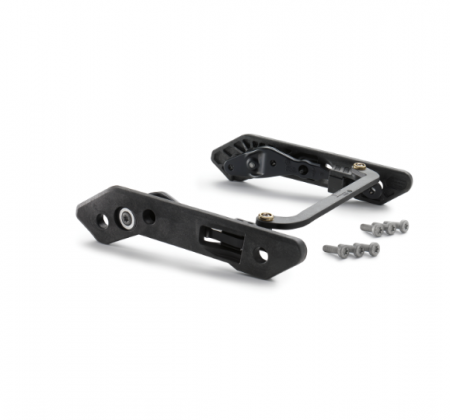 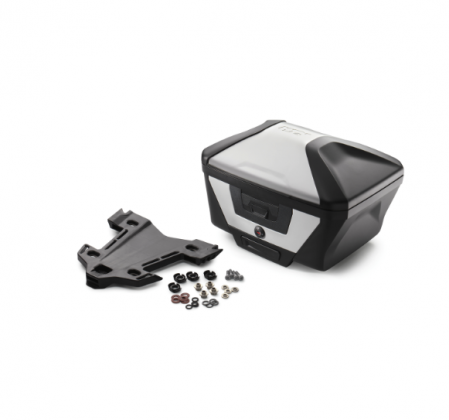 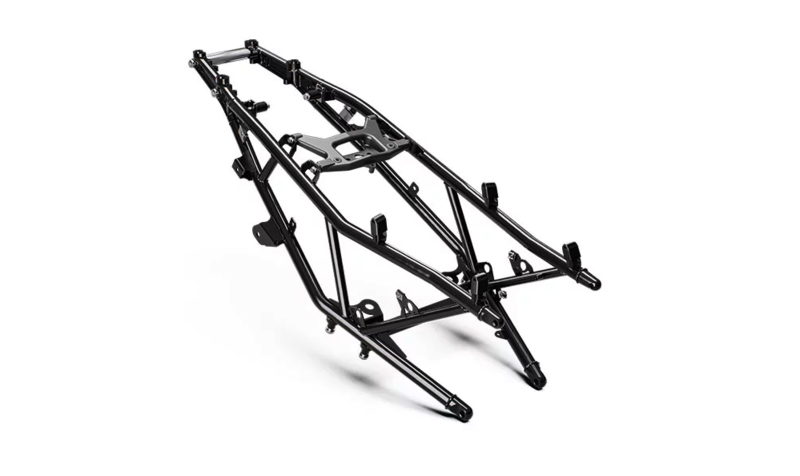 It prevents destabilizing rear wheel chatter when braking sharply or decelerating. 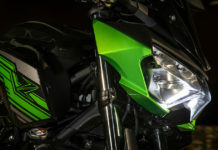 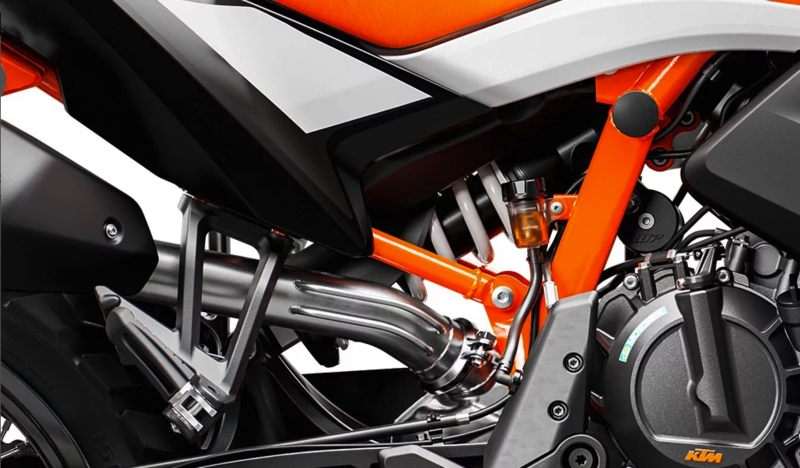 It also reduces the hand force required for changing gears, allowing the clutch to be controlled with one finger – saving you energy when riding. 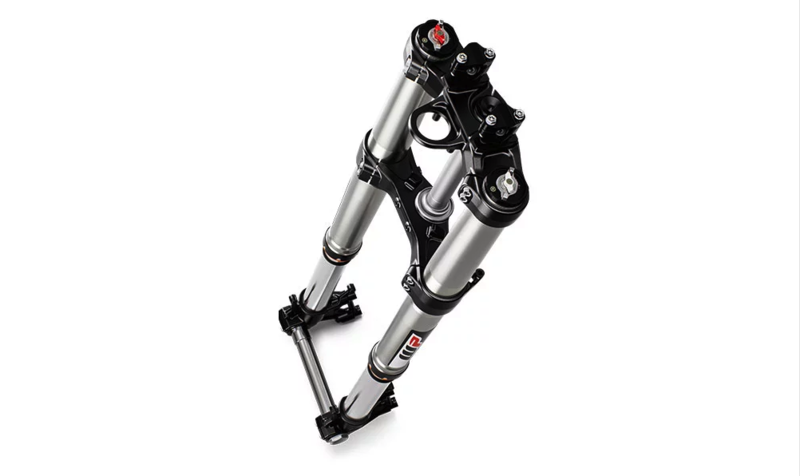 On the rear end sits the WP XPLOR shock with 240 mm of travel for the most extreme offroad conditions. 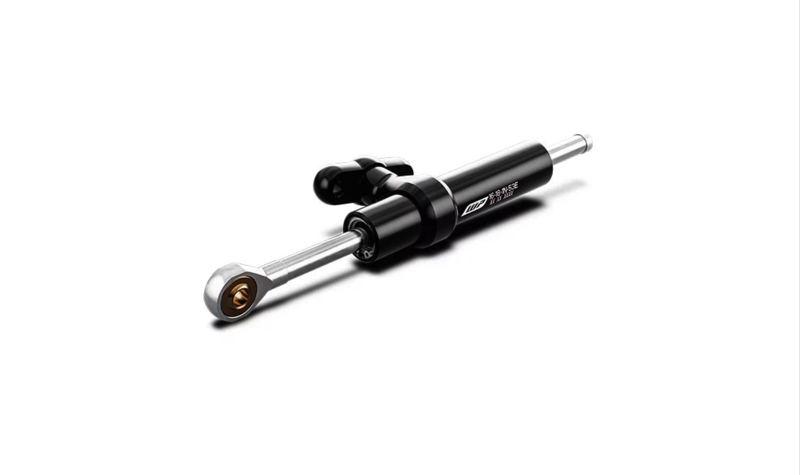 Suspension can be individually setup for pre-load, (high and low speed) compression and rebound. 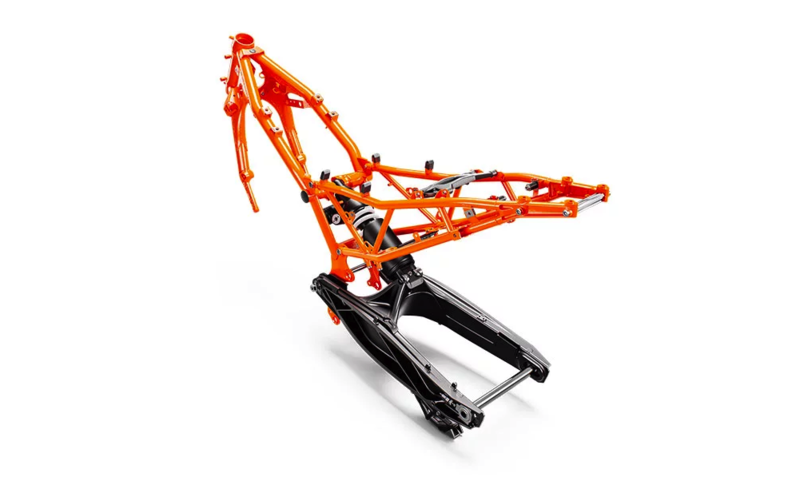 The WP XPLOR PDS rear shock uses KTM’s trademark progressive damping system, which allows progressive damping without using a linkage system. 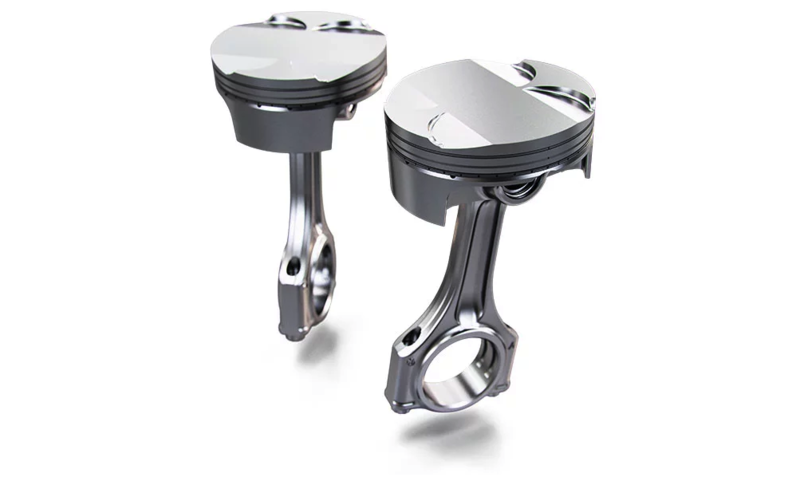 Bottoming resistance is provided by a second piston, which works together with a closed cup (instead of a needle) towards the end of the stroke and is supported by a progressive shock spring. 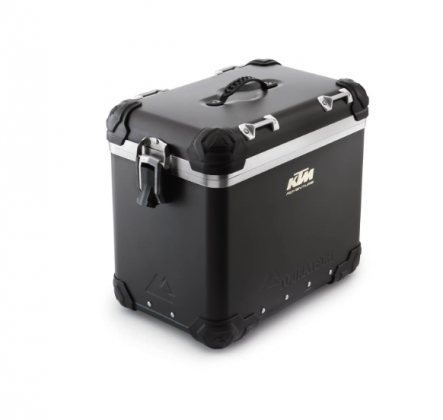 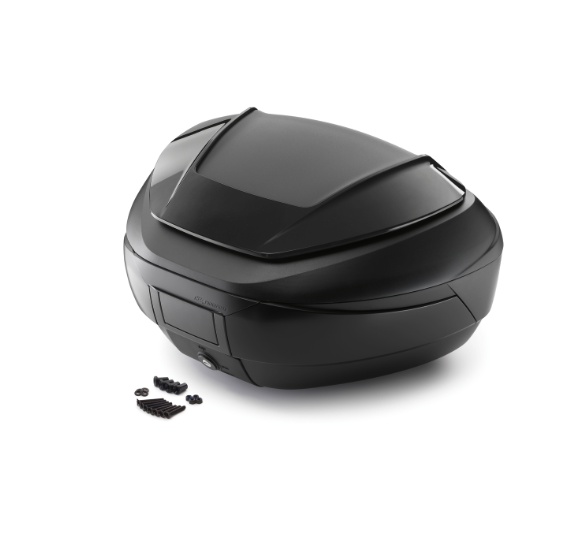 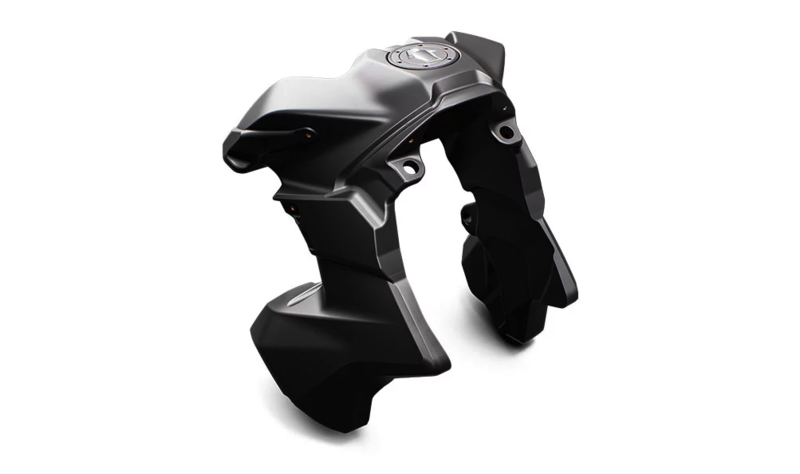 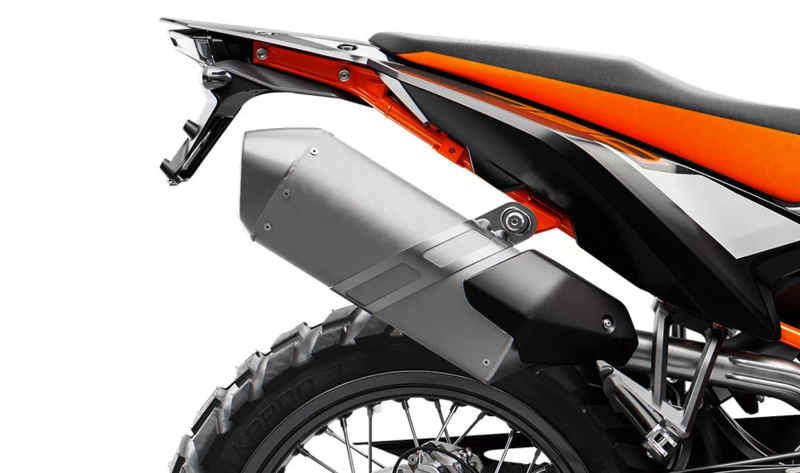 The 20 liter fuel tank is central to this new bike’s design innovation. 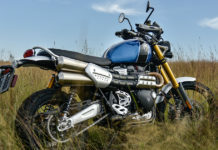 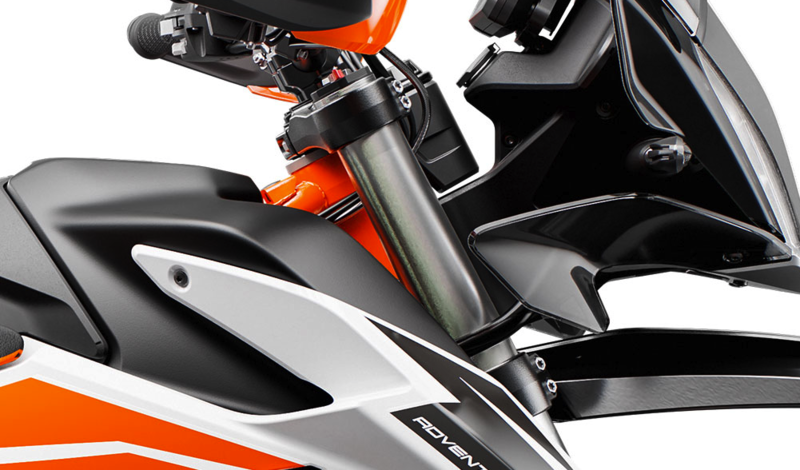 The main tank volume is placed as low as possible for various reasons including: lowering the center of gravity for improved handling; the bike is narrow in the knee area when standing up, adding a lot of control when riding off-road; it allows for a straighter and lower seat, giving the rider more freedom to move and aiding better accessibility; and provides an exceptional fuel range of approximately 450 km on the open road which is a big advantage on longer adventure tours. 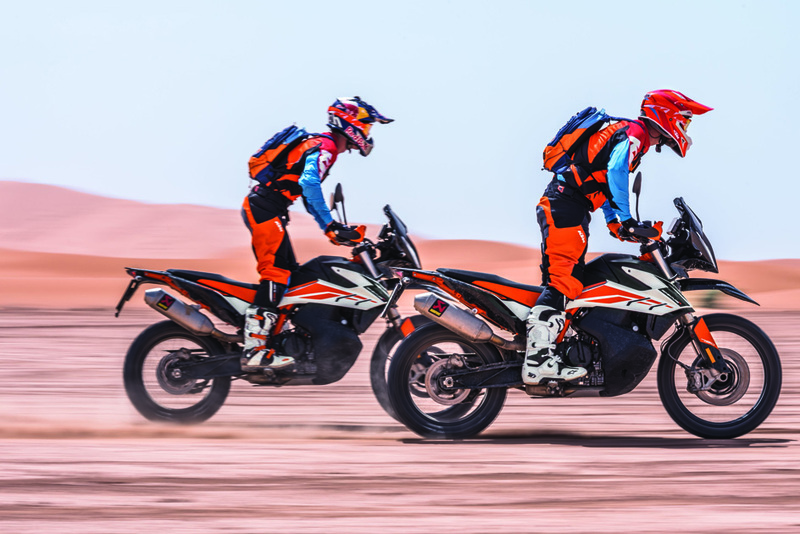 In the more advanced ‘Rally mode’ the rider can adapt the character of the bike more freely. 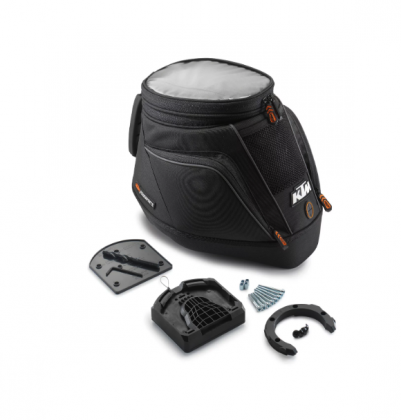 Slip adjust can be changed in 9 levels, varying from an intervention level 9 (comparable to rain mode) to hardly any intervention at level 1, with 7 steps in between. 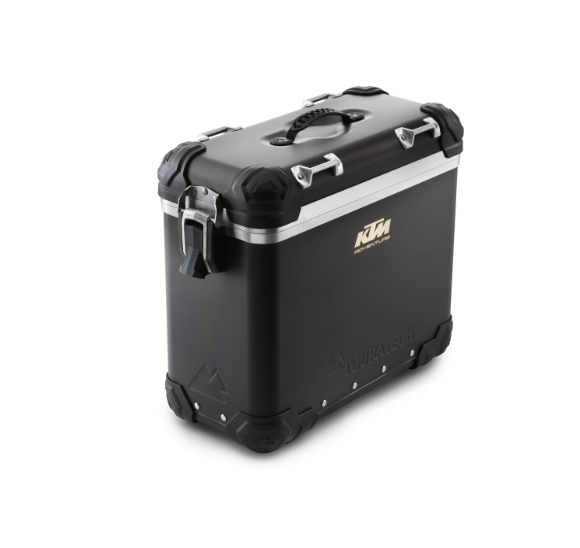 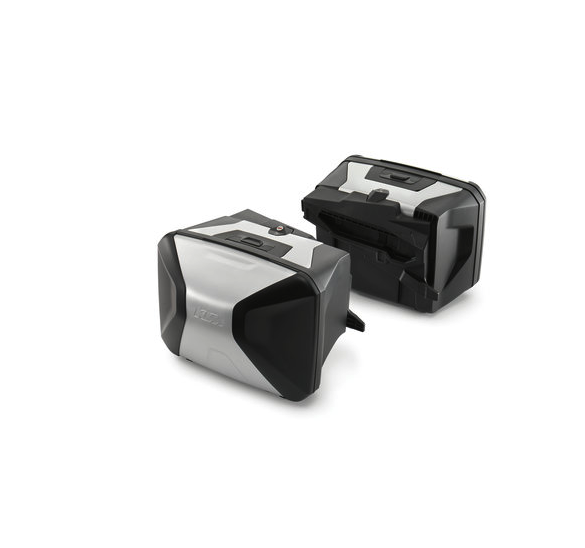 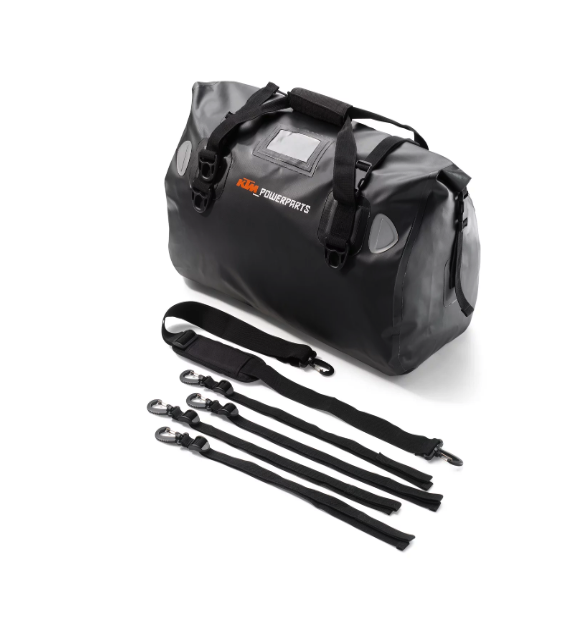 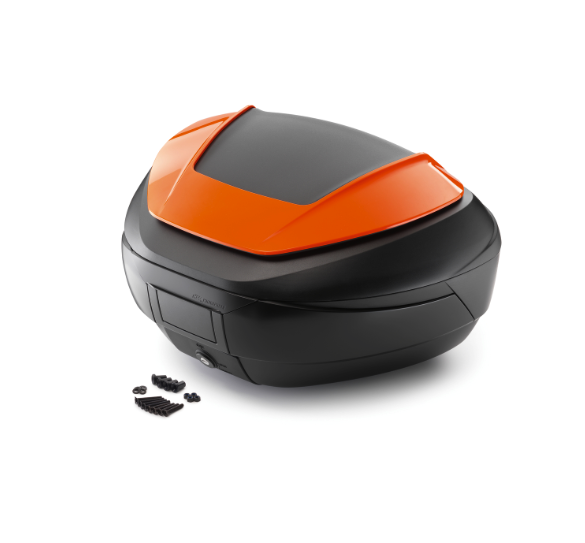 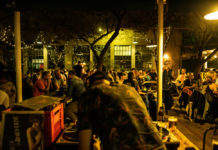 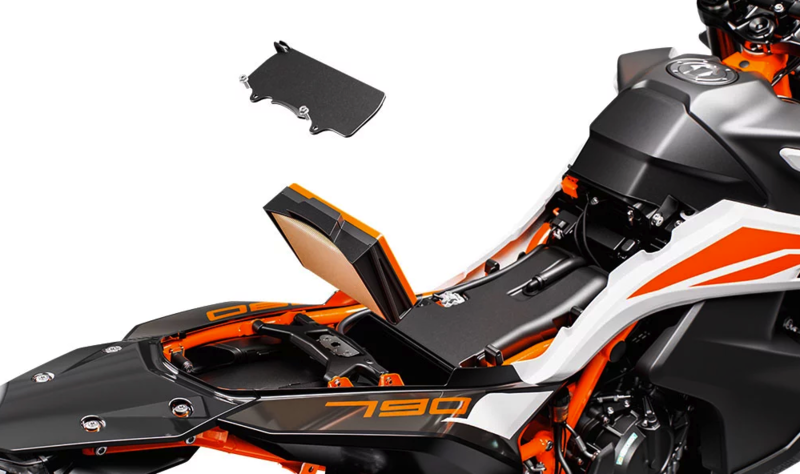 With these settings the slip adjust can be very precisely matched to the condition of the surface, the skill level of the rider and the requirements of the ride. 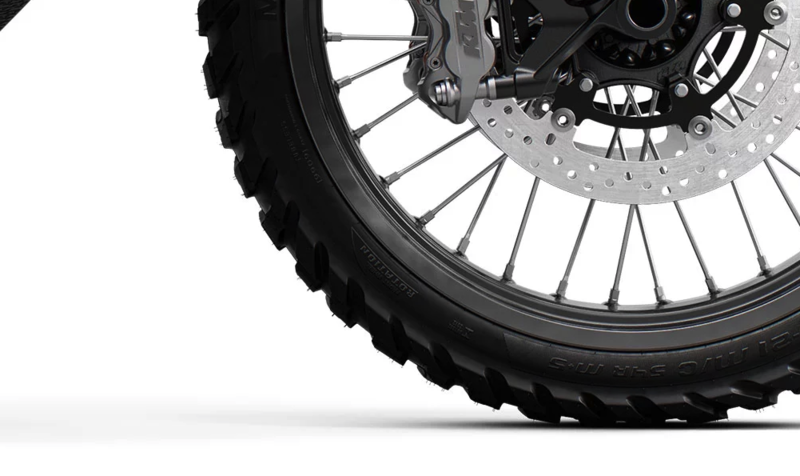 Reducing slip can also help to conserve tires when riding longer. 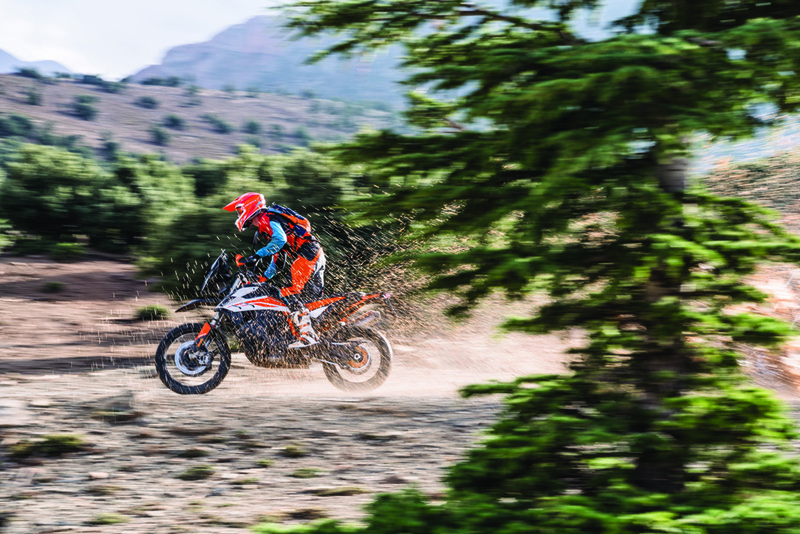 ‘Offroad ride mode’ has a smooth throttle response and allows a fair amount of slip before it intervenes. 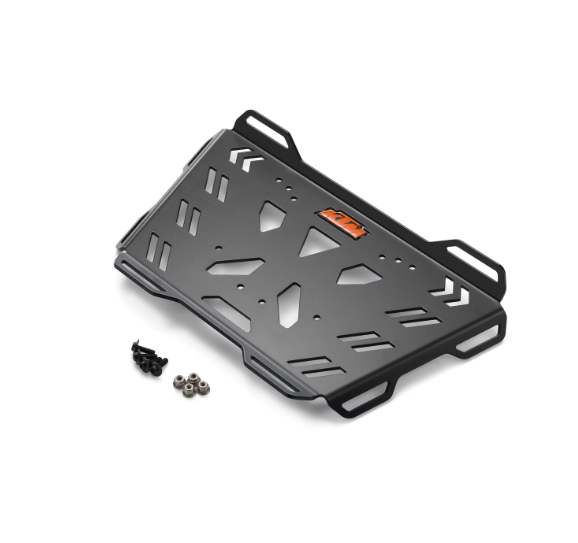 On low grip surfaces, a certain amount of wheel slip is needed to ensure forward motion. 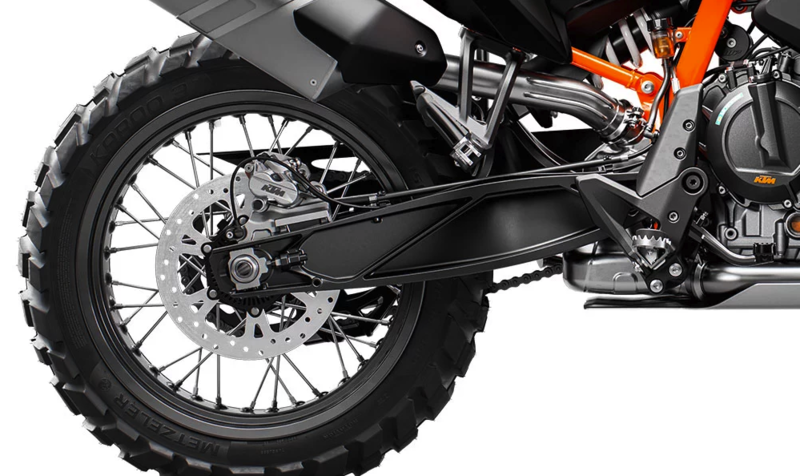 Secondly, it allows riders to break traction so they can steer with the rear wheel. 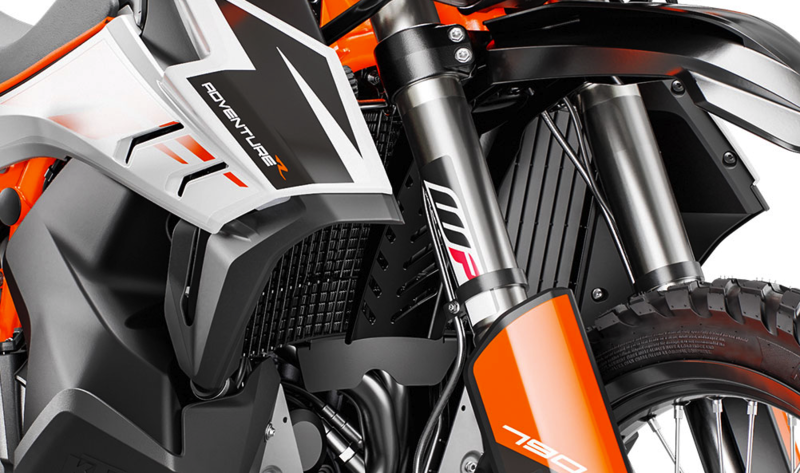 Anti-wheelie is not used in this mode, so riders can easily lift the front wheel over obstacles. 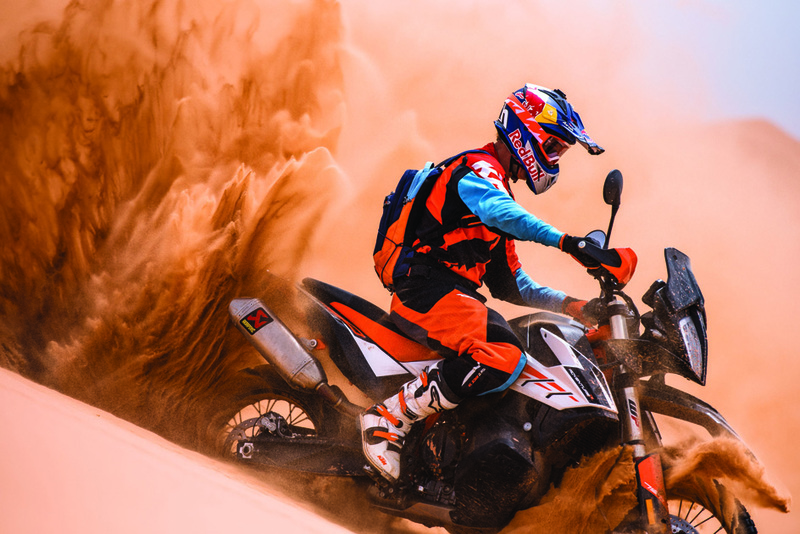 ‘Offroad ride mode’ is not lean angle sensitive, so traction control does not intervene when a rider uses a berm to turn. 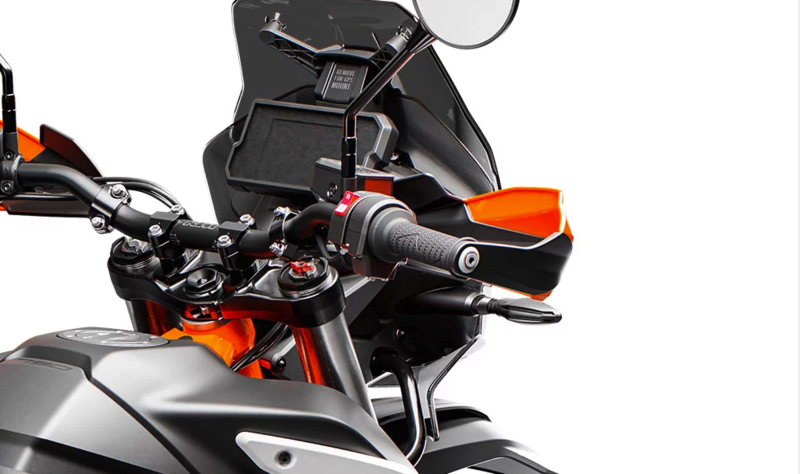 The MTC (Motorcycle Traction Control) is a lean-angle sensitive traction control system that reacts immediately the instant rear wheel rotation speed becomes disproportionate to the riding situation. 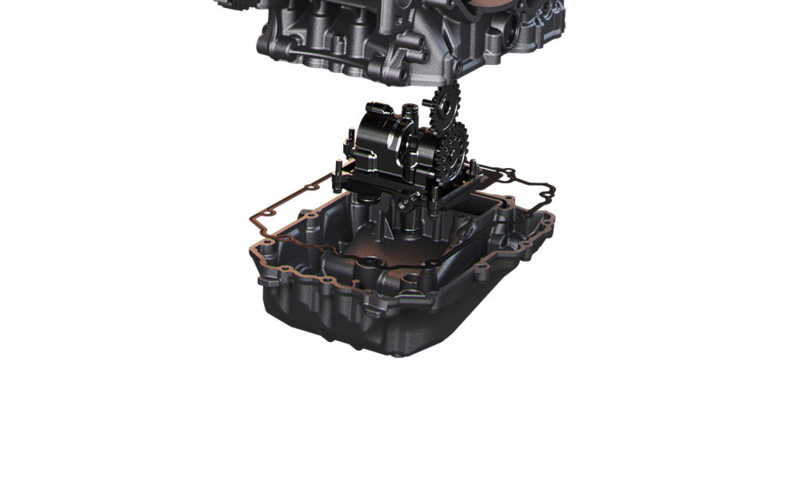 In mere milliseconds, MTC reduces engine output with an extremely smooth, barely perceptible intervention at the throttle valves until slippage is reduced to optimum proportions for the selected ride mode and current angle of lean. 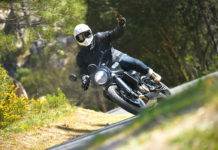 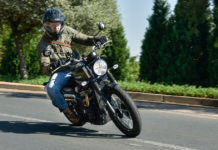 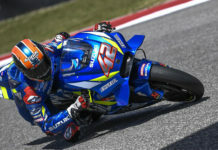 For particularly ambitious riders, the traction control can also be switched off. 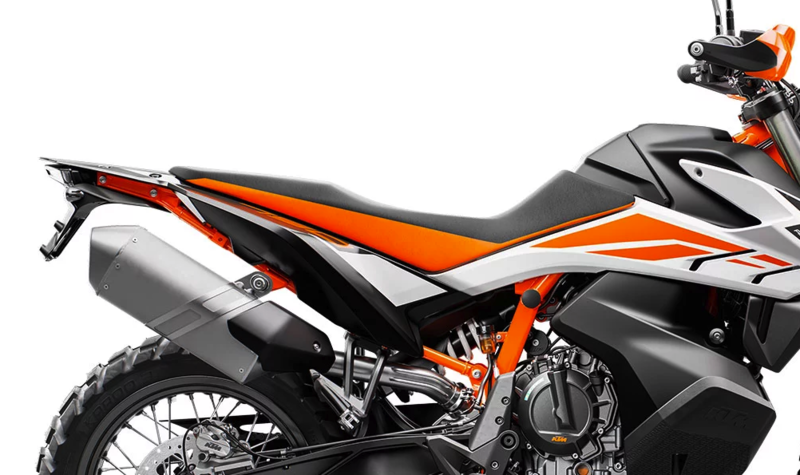 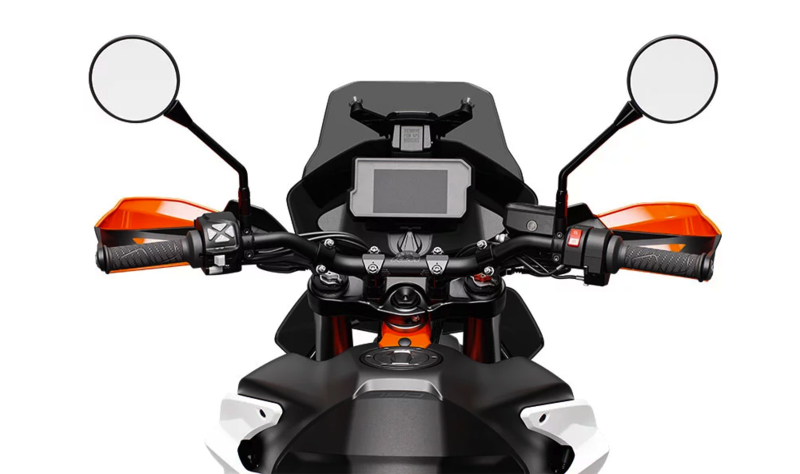 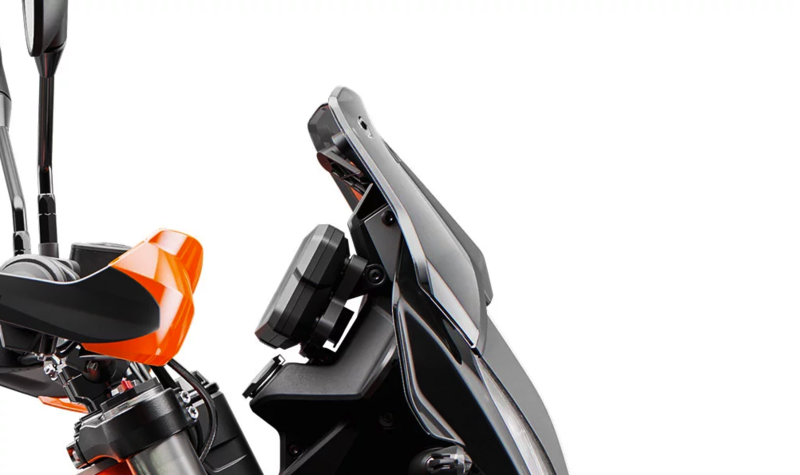 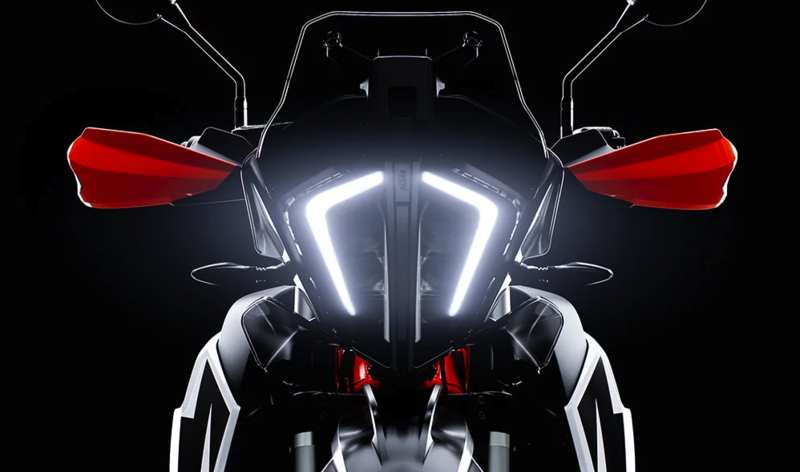 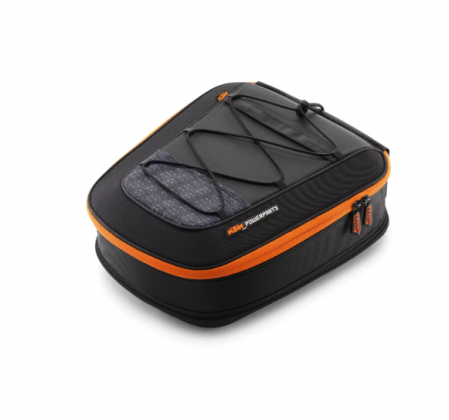 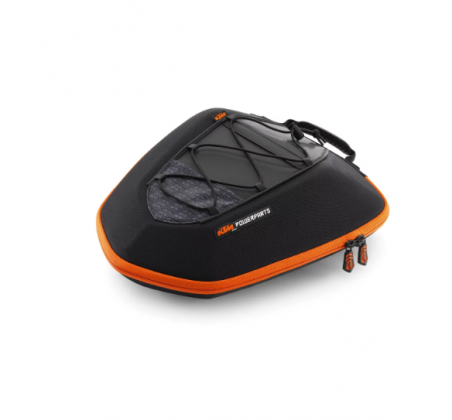 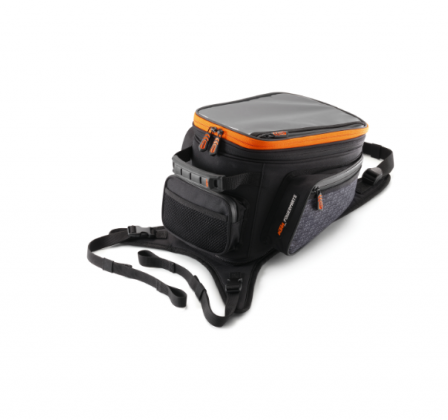 With the KTM MY RIDE system, a smartphone can be connected to the bike, which gives the rider the option of receiving or making phone calls, listening to music, and using the optional app for navigation. 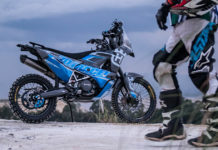 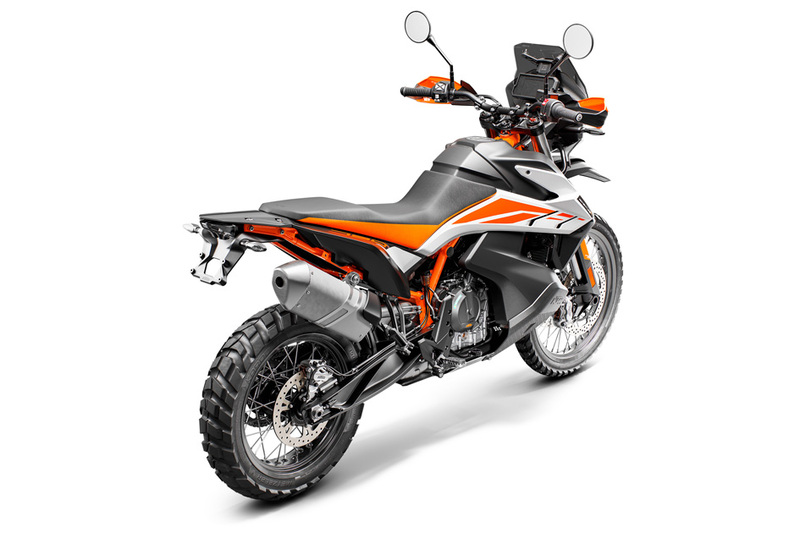 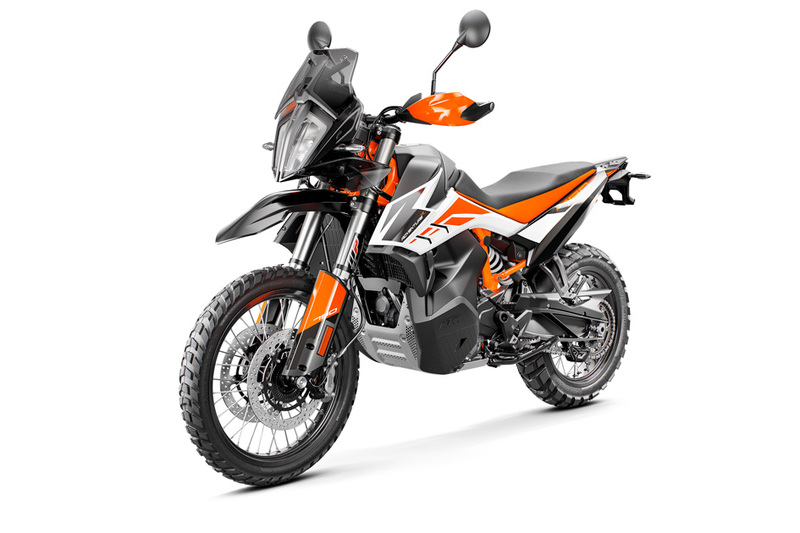 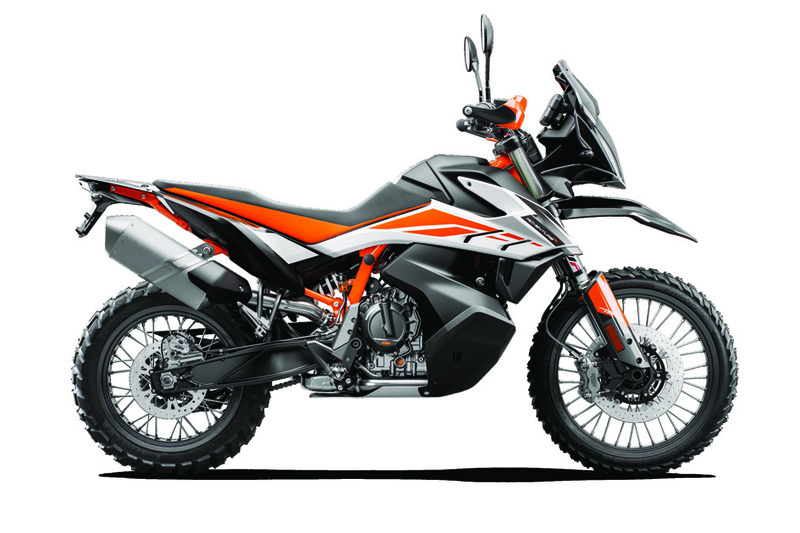 Availability and pricing of the KTM 790 Adventure R into South Africa is yet to be confirmed, as soon as we get confirmation from KTM South Africa, we will update you.